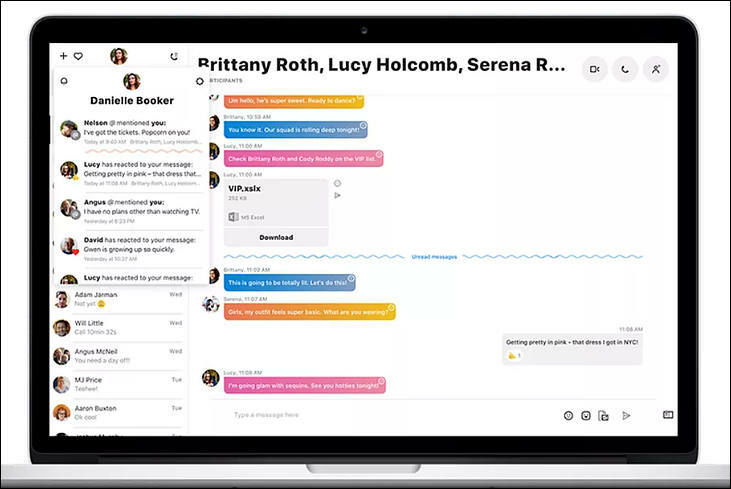 Skype classic desktop app is getting updated today with a new design that’s similar to the mobile version of Skype. Microsoft is planning to force all Skype classic desktop users to upgrade to the 8.0 version by September 1st. As usual, same idea to copy Telegram or WhatsApp. And absolutely no idea that do you otherwise. Skype also not native app anymore. Written in js/electron/node framework. Extremely resource hungry and very slow. Time to move to Telegram. It is just small thing here, they play with word "support". It is not that it will stop working, no. It is just they want to say they don't like that most people refused to update. And btw, new Skype is horrible big monster written by imbeciles.